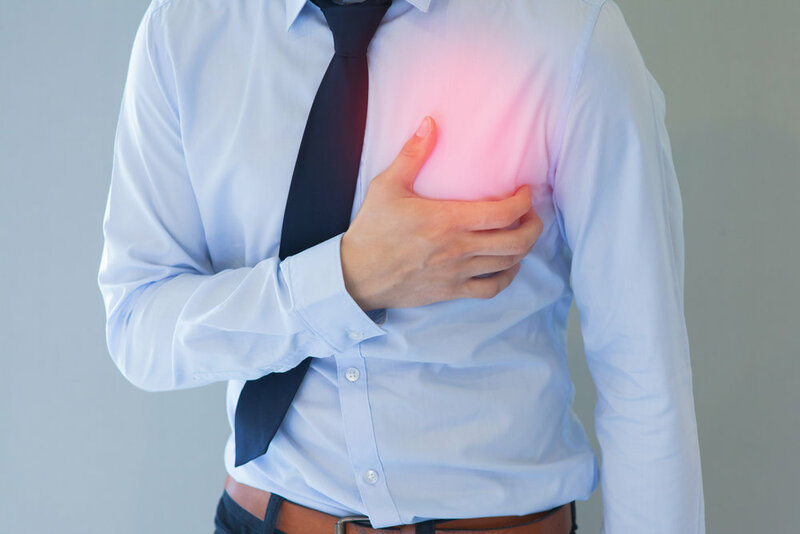 Heart disease includes conditions such as high blood pressure/hypertension, coronary heart disease, congestive heart failure, and congenital heart disease — and anything that affects the heart. Despite dramatic advances in the last 50 years, heart disease remains a top cause of illness and death. Acupuncture together with Traditional Chinese Medicine has been very effective at improving and maintaining cardiovascular health. Steps to heart health include managing high blood pressure and cholesterol, quitting smoking, eating healthy, maintaining a healthy weight, physical activity, reducing stress and improving sleep — all of which can be helped with acupuncture and Traditional Chinese Medicine. Acupuncture has been found to be particularly helpful in lowering blood pressure. By applying acupuncture needles at specific sites along the wrist, inside the forearm or in the leg. Research has shown acupuncture is able to stimulate the release of opioids, which decreases the heart’s activity and thus its need for oxygen. Which lowers blood pressure. Acupuncture has shown to be an effective treatment for smoking. Acupuncture treatments smoking cessation focus on jitters, cravings, irritability, and restlessness; symptoms that people commonly complain about when they quit. It also aids in relaxation and detoxification. Acupuncture and Traditional Chinese Medicine are an excellent adjunctive tool when it comes to losing weight. They can help to energize the body, maximize the absorption of nutrients, regulate elimination, control overeating, suppress the appetite, and reduce anxiety. Stress is a normal part of life. But if left unmanaged, stress can lead to emotional, psychological, and even physical problems, including heart disease, high blood pressure, chest pains, or irregular heart beats. Medical researchers aren't sure exactly how stress increases the risk of heart disease. Stress itself might be a risk factor, or it could be that high levels of stress make other risk factors worse. For example, if you are under stress, your blood pressure goes up, you may overeat, you may exercise less, and you may be more likely to smoke. Numerous studies have demonstrated the substantial benefits of acupuncture in the treatment of stress, anxiety, depression, and overall mental health. In addition to acupuncture, Traditional Chinese Medicine teaches tools and techniques that can be integrated into your life to keep stress in check — Tui Na, Qi Gong exercises, herbal medicine, dietary therapy, meditations and acupressure that you can administer at home.